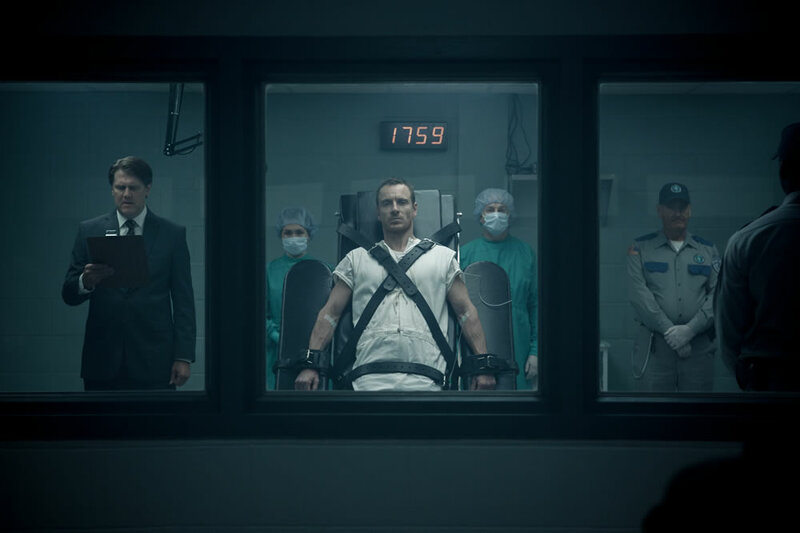 While we wait with baited breath for the first footage from the highly anticipated Assassin’s Creed, a trio of new images have found their way onto the web, courtesy of Omelete, featuring Michael Fassbender in his twin roles as 15th century assassin Aguilar and his modern day descendent Callum Lynch, who seems to be in pretty bad way judging by the still. 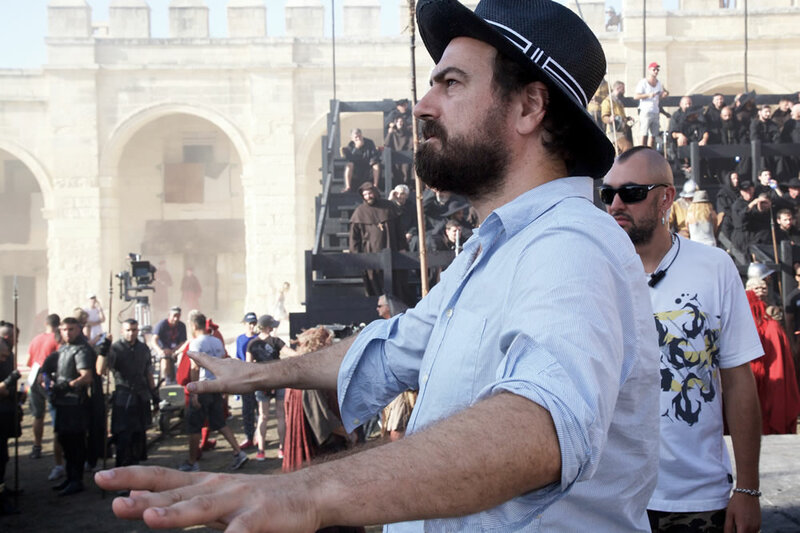 A shot of director Justin Kurzel (Macbeth) overing the time spanning action rounds out set. 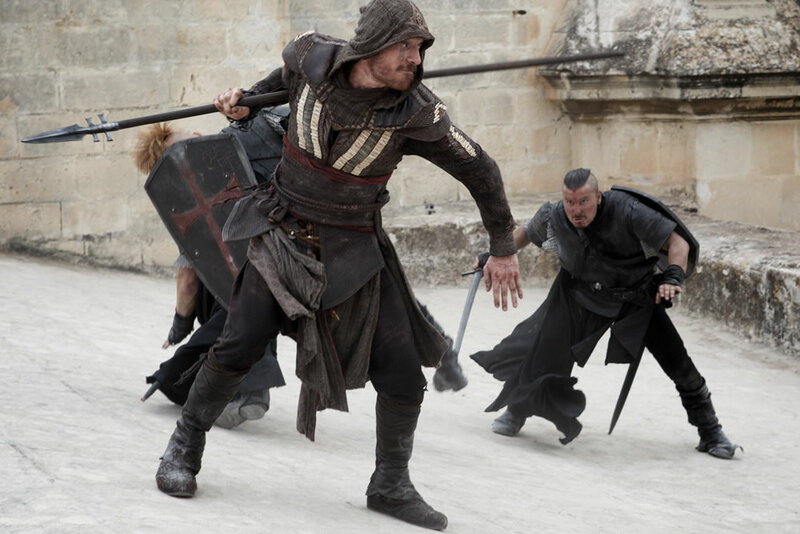 Judging by what we see here, Kurzel is definitely going for a more ground, darker approach to the material than most other adaptations, which for Assassin’s Creed is totally the right call. Most video game adaptions fall flat due to misjudging the tone (Super Mario Bros. we’re looking at you), but Kurzel seems to have nailed it. Hopefully the first trailer will come our very soon tons ee if we’re right.